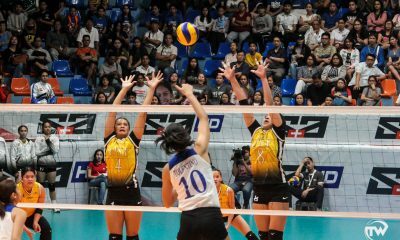 All posts tagged "Golden Tigresses"
Golden Tigresses have 42 attack points against NU's 40 but the Tigresses committed 35 errors. 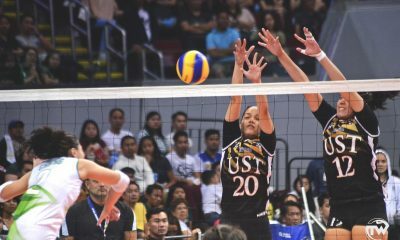 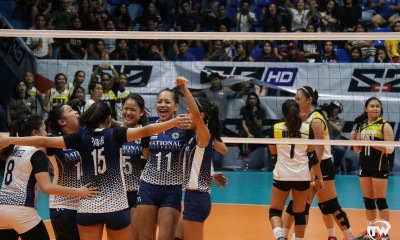 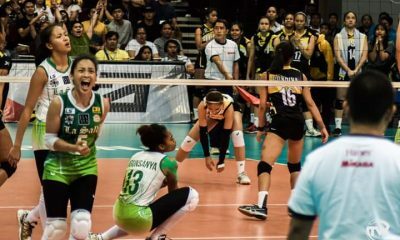 UST had no answer to Alyssa Valdez as she unloaded 19 points while Thai import Kanjana Kuthaisong added another 16 points. 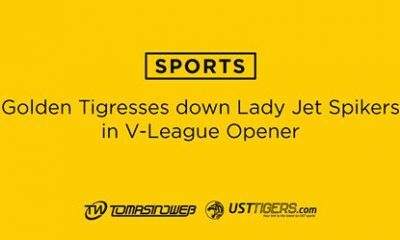 The UST Golden Tigresses knocked down the Philippine Air Force Lady Jet Spikers 25-15,20-25,25-13, 25-21, starting their Shakey's V-League conquest on a high note.